For most people, a cheese making kit seems like a highly novel idea, a purchase for the fun of it. Cheese making kit? What about the cheese eating kit? But making your own cheese may be an experience that's just as enjoyable as the consumption of it. 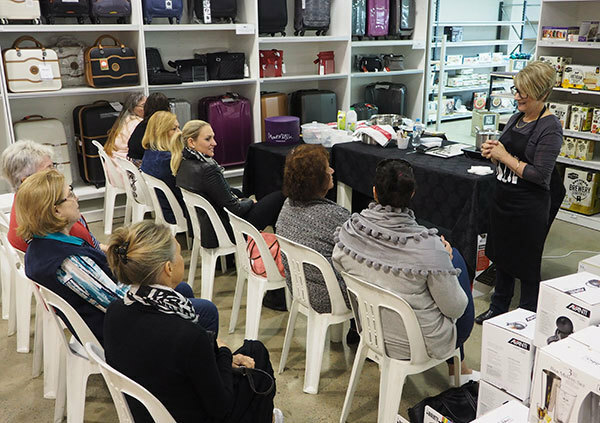 Your Home Depot, a massive space in the Sydney suburb of Castle Hill, call themselves "Australia's leading retailer of kitchenware, cookware, home appliances, bakeware, kitchen knives & more". 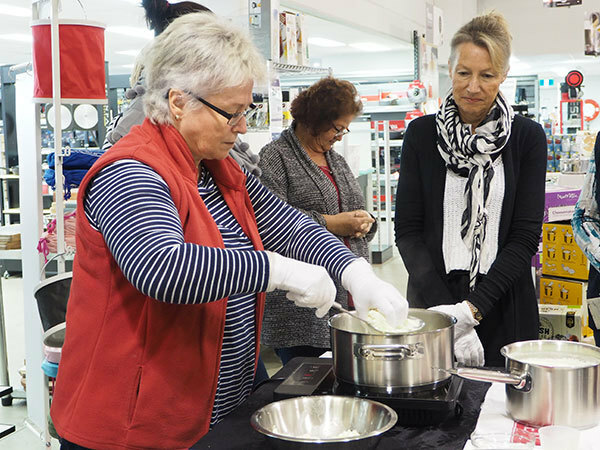 They recently held a cheese making demonstration for anyone interested in using Mad Millie's cheese making kits, proving that you don't have to audition for a reality TV cooking show to be a whiz in the kitchen. So why make your own cheese, rather than pop down to the shops and buy something already made for you? 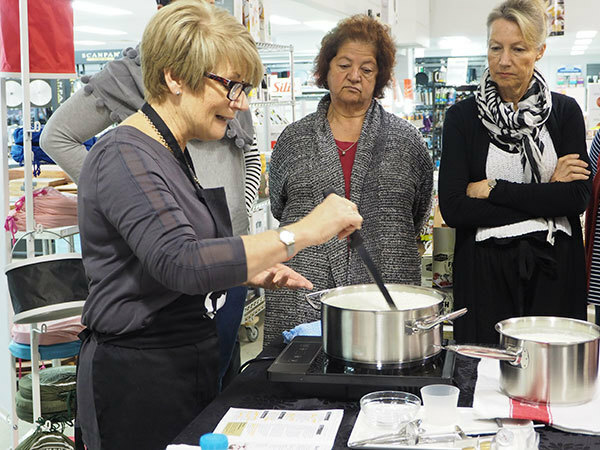 As Mad Millie's cheese making demonstrator, Gayle, explained to the small group gathered at Your Home Depot, making your own cheese is not just enjoyable, but also allows you to use ingredients that may be better for you, so you can customise what you eat. In some cases, it might even be cheaper to make your own cheese (we've all been to the shops and paid an exorbitant amount for products when really you should be paying for less). Most people in the demonstration had either made their own cheese in the past (either with a Mad Millie kit or similar) or were interested in giving it a go, so we were treated to a quick demonstration on how to make cheese from the Italian Cheeses kit. 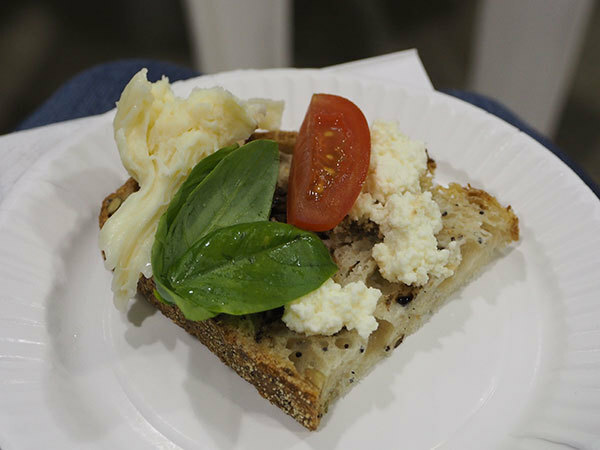 Gayle showed us how to make Bocconcini (even showing us how to prepare the final product so they were perfectly rounded), Mozzarella, Mascarpone and Ricotta. 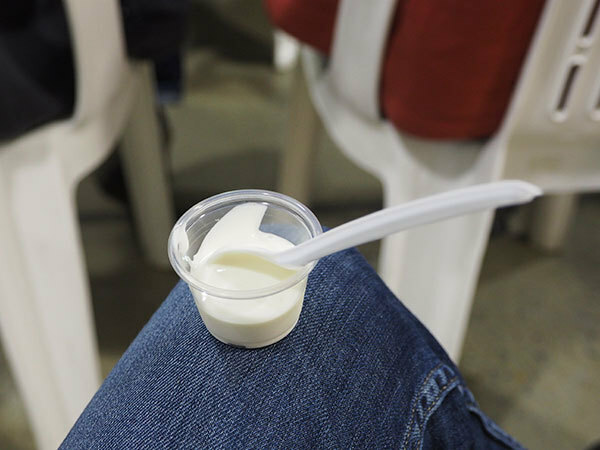 Participants were able to have a go themselves in some elements of the prep, and we were all able to taste what was made at the end of the 2-hour demonstration. The Mad Millie kits are pretty impressive - which is great for someone with no cheese-making experience. 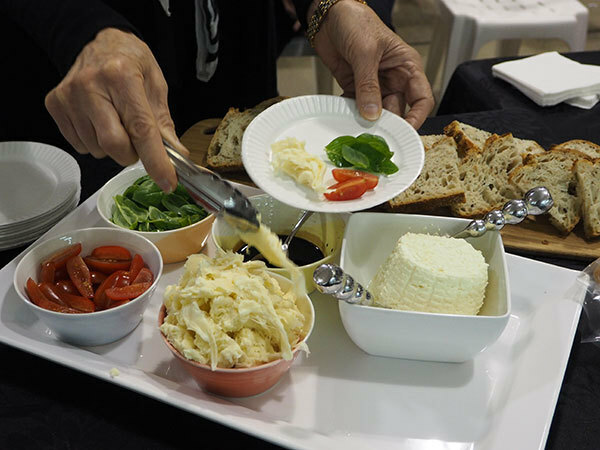 The Italian Cheeses Kit comes with a ricotta mould and draining container, a cheese cloth, a steriliser, a stainless steel thermometer, instructions, recipes and other items to help you along the way. All you need is to get yourself into the kitchen to give it a go! Once you'e mastered the art of Italian cheese making. there's also a Mad Millie Artisan Cheese Kit for you to try. Both of these kits, as well as other Mad Millie products, are available at Your Home Depot - have a look around their massive complex and you'll probably walk about with more than just the cheese sets! Head to Your Home Depot at 1/42 Carrington Road, Castle Hill, or email them at sales@yourhomedepot.com.au or call them on (02) 9899 2893 to enquire about the Mad Millie Cheese Making Kits. This sounds like fun...least you can control what ingredients go in. I like the old school way of doing things. What a great idea to give as a present to someone who is a foodie.